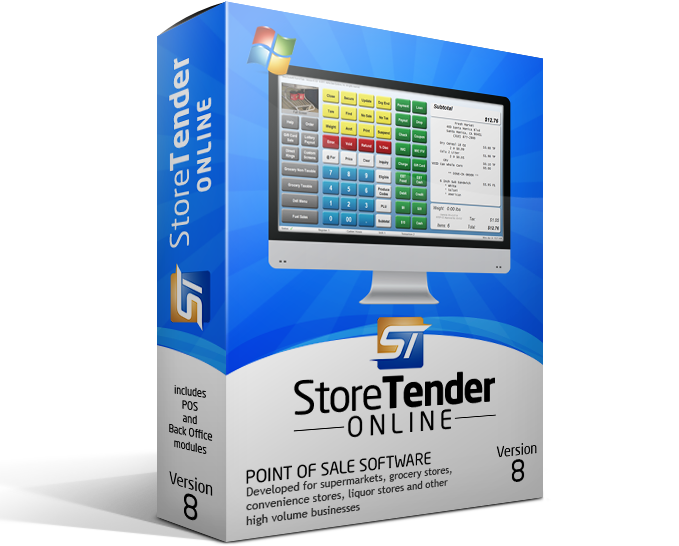 StoreTender Pro Self-Hosted is the complete POS solution for those who want or need to maintain their own on-site database. Each license includes both POS and Back Office modules. Requires an internet connection to periodically validate your license. Add a subscription to our Premium Support plan, which includes the remote setup of your Microsoft SQL Server database and POS/Back Office computers. Looking to host your own data but want to keep the benefits of cloud based access? Check out our Private Cloud Server addon! All Self-Hosted licenses are issued after manual review, to ensure that you have the proper configuration. Please be sure that your email address and telephone number is accurate. 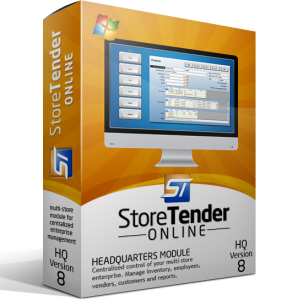 This is the Back Office module for the Self-Hosted version of StoreTender. It is used on your back office (non-POS) computers. Are you a multi-store enterprise? Do you want to track sales and manage inventory, customers, employees and vendors - all from a central location? 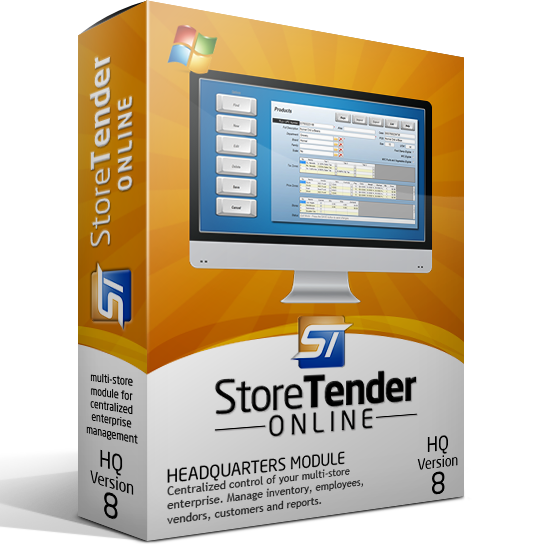 If so, you need the StoreTender Online HQ module. This is a separate application which allows you to manage your business - from your corporate or home office. With HQ "zones" you can set up store-specific pricing, taxes and vendors. Each store can have unique reorder points and hide inventory that they don't sell. Get reports that tell you how your entire business is doing. One subscription allows unlimited computers to run HQ. All Self-Hosted licenses are manually approved after ordering, to ensure that you have the proper configuration. Please be sure that your email address and telephone number is accurate. The StoreTender RF Server allows you to remotely perform price checks (shelf audits), receive inventory, print shelf labels, update inventory counts and generate Purchase Orders. Requires the Worth Data 7001H RF Terminal and B5011 Base Station. Controls up to 16 hand-held terminals. Includes Standard Support and Software Updates, at no additional charge. All Self-Hosted licenses are issued after manual review, to ensure that you have the proper configuration. Please be sure that your email address and telephone number is accurate.